With a generous research grant awarded from iTelescope.net, a research project utilizing remote robotic telescopes for astronomy education called "Discovering our Milky Way Galaxy" will be a collaboration between the W. Russell Blake Planetarium, Insight Observatory, iTelescope.net and a group of students in grades 6-8. The planetarium will place a large printout of the Milky Way Galaxy, the way we see it from Earth, on the outside wall of the planetarium. The printout of the Milky Way will cover the view from both hemispheres. 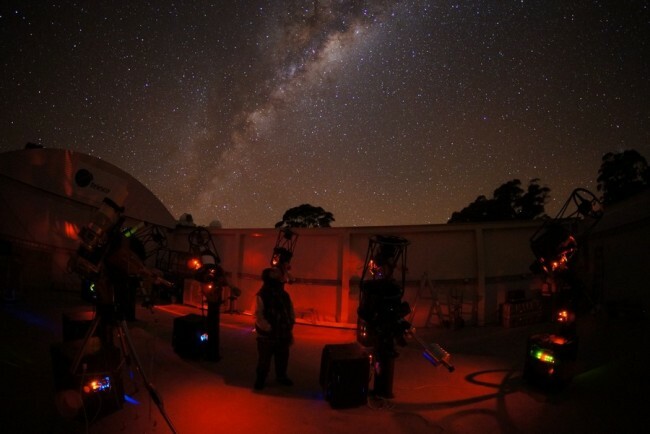 The students will be paired in groups of two and each group will be assigned a deep-sky object in or near the visible arm of the visible Milky Way. They will be in charge of imaging this object and writing a paragraph about it. When the images are returned, Michael Petrasko and Muir Evenden, Co-Project Directors from Insight Observatory will assist them with processing the images. The final pictures of the students' deep-sky objects will be placed along the image of the Milky Way on the outside of the planetarium for all of the school and visitors to see and learn from. The research project is slated to take place in October 2013. Planetarium Instructor, Monica Ares, will have the students come to the planetarium for an overview of the project and to look at the Milky Way on the dome. 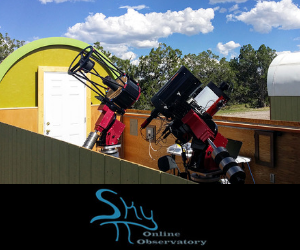 They will pair up and use iPads to fill out a form through Insight Observatory's website with their image request, exposure time and telescope location. The form will also require a paragraph about their object. The students will return a week later to process their images in the computer lab. The photos will then be printed and overlaid on the image of the Milky Way along the outside of the planetarium. iTelescope.net's Siding Spring Observatory, New South Wales, Australia. The goal of the project is for students and teachers to understand not only what lies beyond our own night sky but also how we use the clues of distant objects to help us understand our own galaxy. Since we cannot take a picture of our entire Milky Way galaxy, we can study the images we capture of distant galaxies, both edge on and front facing to better understand the part of the Milky Way that we can see in our sky. 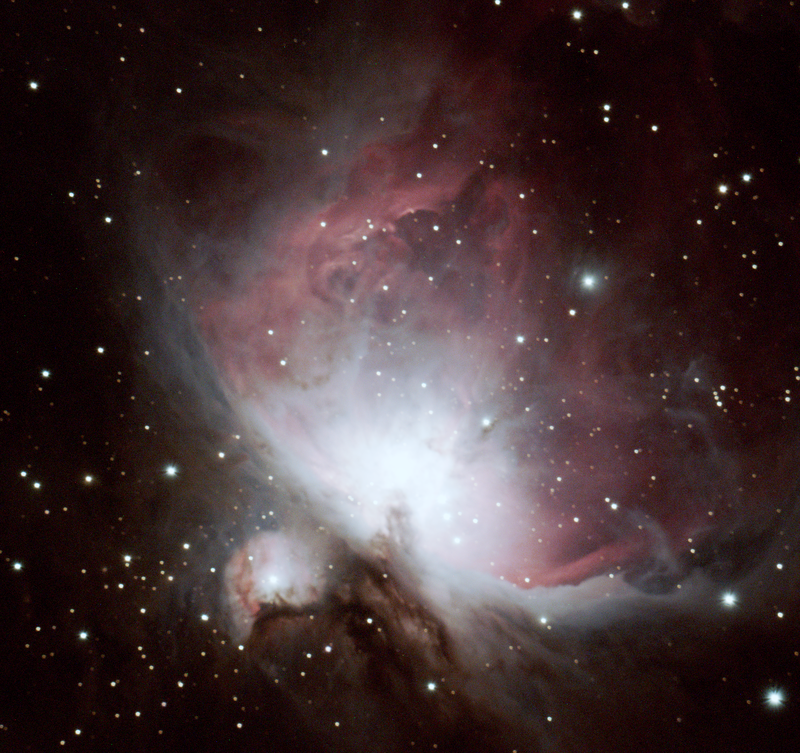 We can also study nebulae both within our galaxy and those that we see in distant galaxies to help us understand the life cycle of our stars and our ever-changing universe. We hope to create a permanent display of both the Galaxy Project and the Milky Way Project using digital posters along the outside of the planetarium.